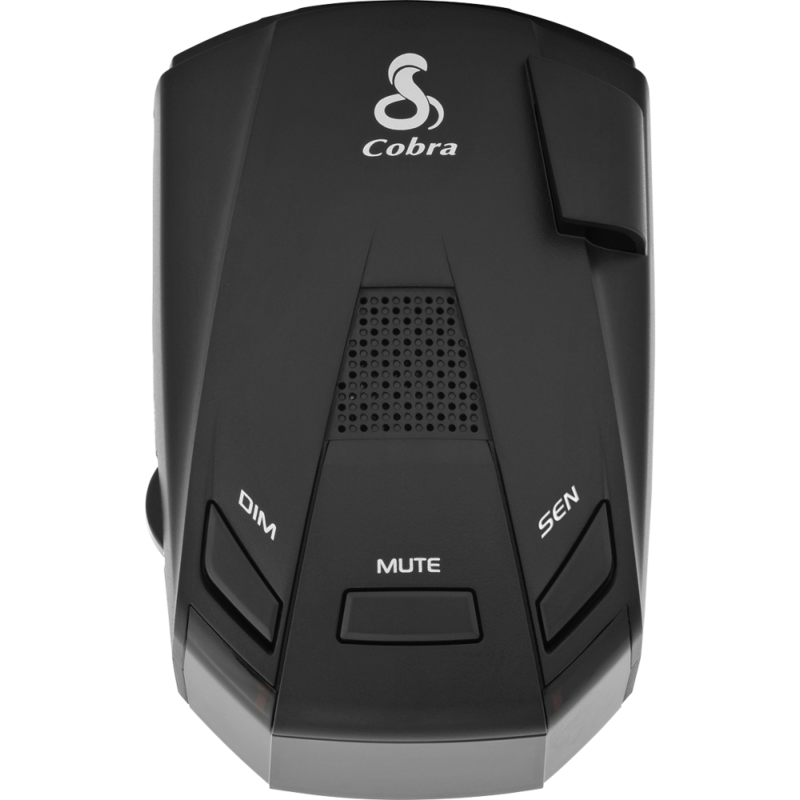 Stay aware of threats around you with the all new Cobra RAD 250 radar and laser detector! The RAD250 can detect all radar guns currently in use, plus laser and VG-2 signals. It uses LaserEye® technology to provide both front and rear protection from all types of laser. The RAD 250 has built-in anti-falsing circuitry to reduce false alerts from traffic flow monitoring devices and collision avoidance systems to keep it real. It has a bright color display with intuitive icons and unique audio tones for band ID and signal strength to keep alerts easy-to-read and understand. The display can be dimmed and the tones muted so you can adjust for visual or audible only alerts while on the road. The Cobra RAD 250 comes road ready with DC power cord, windshield mount and a one year manufacturer warranty.